This section will contain images of Churches that are located in and near Jerusalem. 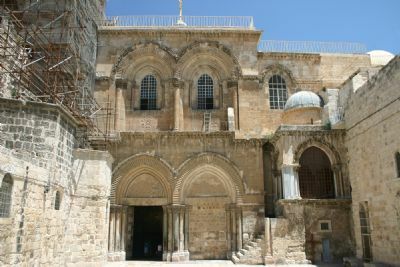 Because of its importance and size, the Church of the Holy Sepulcher has its own section (Click Here to view). We now have images of St. Anne's Church loaded. In the future, we will add additional Jerusalem Churches.